Business owners of all kinds are being drawn to Canada’s religious real estate as these pious properties present both square footage and charm. For Mr. Pontsioen, it was a trip to a former church-turned-antique-shop that led to the “serendipitous” moment he had been waiting for. 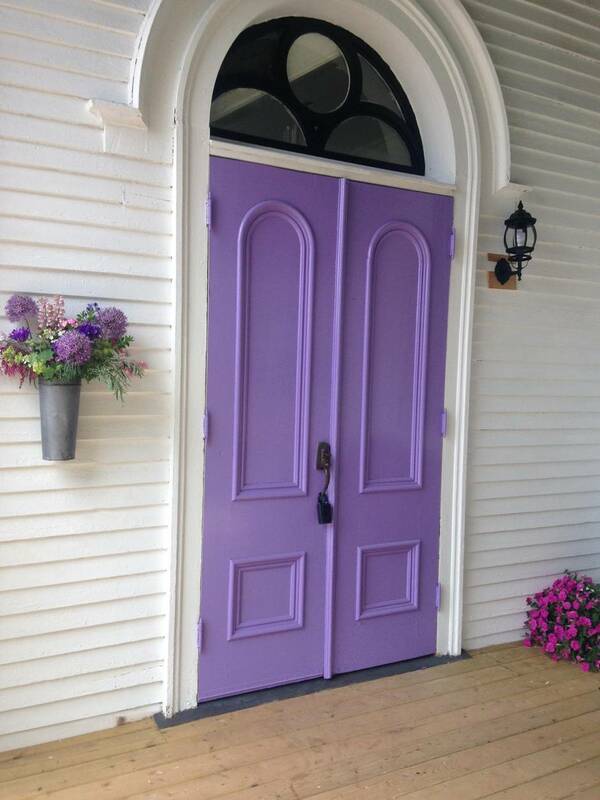 In spring 2012, after a lengthy negotiation process, Mr. Pontsioen and co-founder Matt Swan convinced the owner to sell the 1,800-square- foot, 1890s Anglican Church for about $500,000. Silversmith’s creation story isn’t entirely unique. 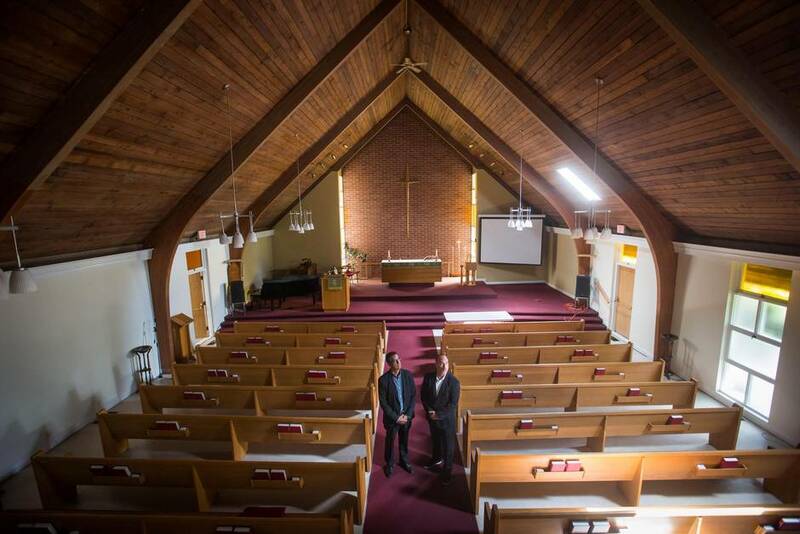 More of Canada’s churches are being sold partly because of dwindling congregations, the arrival of megachurches and high real estate demand in the country’s urban centres. But some of these religious buildings are being reborn because business owners see their secular potential. From an uptick in “shrine dining” (churches converted into restaurants) to the more uniquely converted like Vertige Escalade – a rock climbing gym in Sherbrooke – former churches in Canada are now home to the secular and successful. Since its opening on Canada Day 2012, Silversmith Brewing has experienced zero backlash. The most common reaction is laughter. The reasons for selling churches vary. Some are underused and are expensive to keep up. Others are sold off because, as seen with hospitals and schools, smaller churches are closed and congregations funneled to larger equivalents, such as so-called megachurches (churches with congregations of more than 2,000). Then there is the fluctuation of church attendance. A recent poll from the Angus Reid Institute described 60 per cent of Canadians as either privately faithful (30 per cent) or spiritually uncertain (30 per cent). The report also noted that 20 per cent of respondents attended a religious service about once a month. But according to Statistics Canada, 31 per cent of Canadians attended services once a month or more in 1998. The church sale business is particularly robust in the Vancouver area as land values continue to soar. 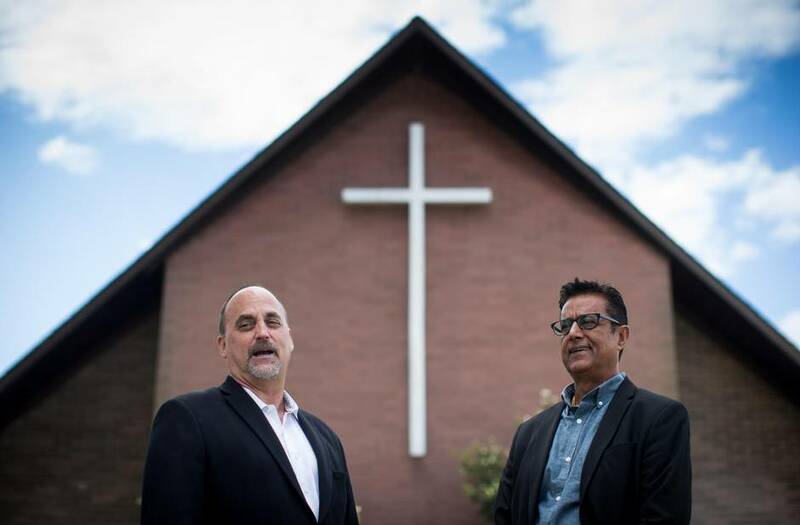 “If we had five churches for sale today, we would be able to sell five churches within this week, we have that many buyers,” says realtor Rav Rampuri, who, with his business partner Leonardo Di Francesco, have sold more than 100 houses of worship in the past two decades. “Realtors are calling us up, appraisers are calling us up, but we have a lack of [appropriate] product,” says Mr. Di Francesco. Despite having to deal with the complexities of religion and property together, the duo says their easiest transactions happen when it’s a sale “from church group to church group” as there are fewer hurdles to jump through. The realtors explain that in the densely populated centres going from the sacred to the secular comes with a host of zoning challenges. At 1005 Kensington Ave. in North Burnaby sits a 10,000-square-foot church on an acre of land listed for $8.8-million. For months, interested parties have approached Mr. Rampuri and Mr. Di Francesco, but the church’s P1 zoning (reserved for childcare facilities and places of worship) doesn’t allow for a secular conversion. “I’ve had a seniors care facility wanting to buy it for $8.8-million, giving us full price, but the city won’t allow a seniors care facility,” explains Mr. Di Francesco, adding that the process to rezone could take years. On Canada’s other coast, the story is a little different. Marly Anderson didn’t have a problem getting local government on board with her decision to purchase a vacant church in Prince Edward Island’s south shore village of Victoria-by-the-Sea and turn it into a wedding venue. She received funding from both the provincial and federal governments to renovate the property, which had sat empty for 12 years. A former United Church in Prince Edward Island has become The Grand Victorian, a wedding venue, in the south shore village of Victoria-by-the-Sea. 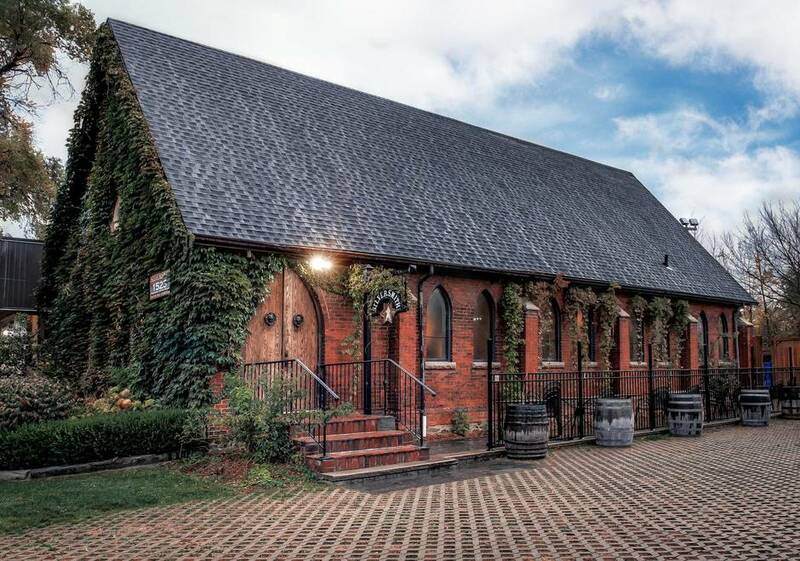 “It’s because our focus is around destination weddings and our business plan was tourism based,” explains Ms. Anderson, who, together with her husband, Greg, purchased the 3,000-square-foot former United Church for $140,000 last December. After six months of renovation, The Grand Victorian opened in June and, although the outside maintains its church-like appearance, the wedding venue’s interior no longer looks like a house of worship, with the former altar serving as the venue’s bar. But Ms. Anderson admits the religious history and exterior aesthetic helps to attract business and bridge the generation gap.